Learn more about your truck, from the newest features and technology to the best ways to maintain and inspect your vehicle. www.interstatetrucksource.com - Learn the basics of properly inspecting and operating your new Mack vehicle featuring the ClearTech engine, and discover how the latest Mack Truck models are built to be safer, more efficient, and more comfortable than ever. 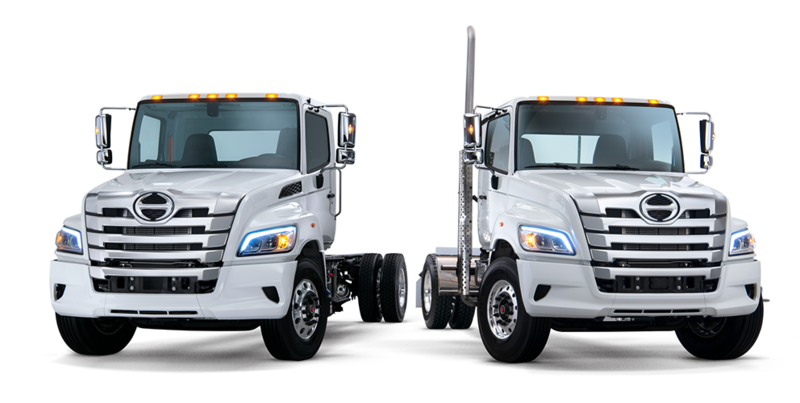 www.interstatetrucksource.com - See how the Mack mDrive System and the ClearTech engine on your Mack Truck work together to form an extremely efficient combination that determines the optimal shift strategy for whatever driving conditions you're facing. Telogis is your all-in-one telematics solution for Mack Trucks. Utilizing Mack GuardDog Connect hardware or your own smartphone or tablet, Telogis provides you will all of your telematics information, helping you manage compliance and track one truck or an entire fleet with ease. Learn more about your COE Hino Truck, including how to maintain, inspect, and operate it safely with this informational video. See exactly where your systems are, how to check them, and the best practices when performing any service or repairs. Get to know your Hino Truck inside and out, including proper maintenance techniques, safety precautions, and information on many of the newest features that are included on all of the latest Hino models in this detailed driver orientation video. The Predictive Cruise system available on Mack Trucks learns the conditions of the area, memorizes the terrain along the route, and automatically adjusts on hills and slopes, and helps maximize safety and fuel economy. Mack’s commitment to efficiency, reliability, and optimal design shows in the ClearTech One. With easy maintenance, less weight, and a more compact design, this Exhaust Aftertreatment System on the newest Mack Truck models meets their customer’s demands for versatility and excellence in their trucks. No matter what you’re hauling, the mDRIVE HD Transmission gives you the power to navigate even the toughest terrain. Take a look for yourself at how the low-speed Creeper Gears on the latest Mack Trucks can help you finish the job. It took a long time to get here. It doesn't just happen overnight. 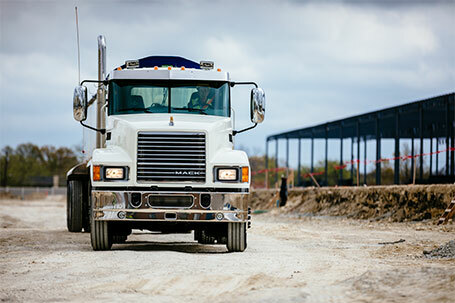 Mack Trucks has a long history leading the way with an integrated powertrain. Now the best just got better. With a new common rail fuel system and turbo compounding, it gets you there without breaking the bank. It can think ahead, saving you even more fuel. It respects the environment further reducing your carbon footprint. And now with low 13 and 14 speed Creeper Gears and multi speed reverse you can get the job done in the pit, on the road, or with a heavy load. See how Mack’s GuardDog Connect keeps your truck running its best every step of the way, including how it warns you of potential problems, connects you with the right assistance and parts where and when you need them, and helps get your truck back on the road fast. GuardDog Connect gives you a copilot that's dedicated to keeping you on the road. 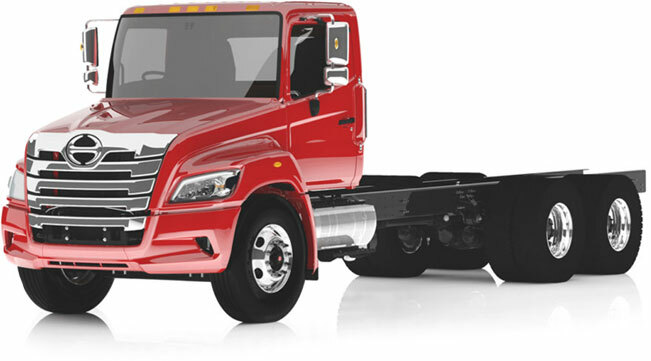 It connects your truck to a 24/7 network of support staff and repair centers. As an extension of our Pedigree Uptime Protection integrated customer support platform, GuardDog Connect makes sure that your MACK is the most dependable truck on the road. 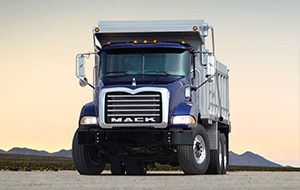 For more information, visit http://www.macktrucks.com.